When moving out on your own, certain tasks may seem new or stressful if never done before. 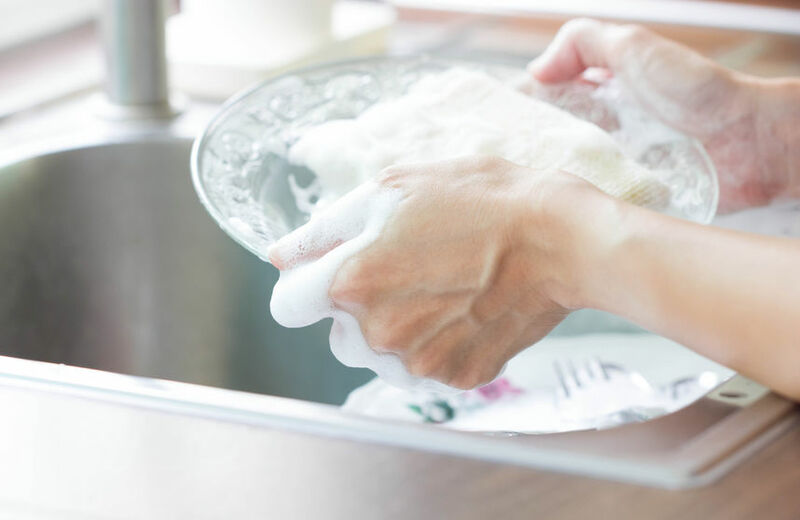 One thing that is simple and not as stressful as people believe is hand washing dishes. If never done before, some may not know where to start. Below is a simple instructional on how to hand wash dishes. Note: Some pots and pans that may have food stuck to them may need a few moments to soak to make the cleaning a bit easier.